The impact of the Genie company to the garage door opener world is amazing. With its innovative ideas and focus on quality products, Genie is considered one of the leading opener manufacturers worldwide. 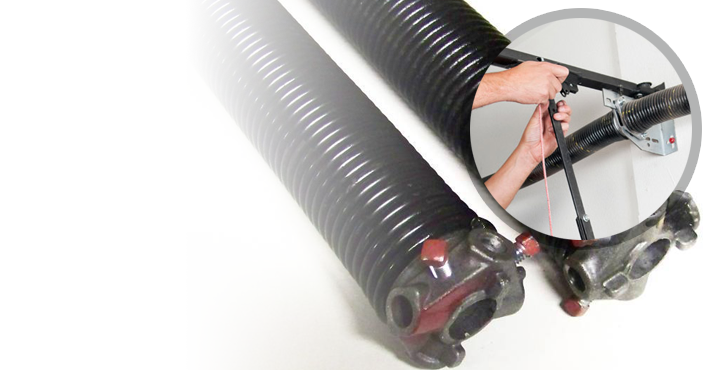 The impact of our company in the garage door repair industry is equally strong. 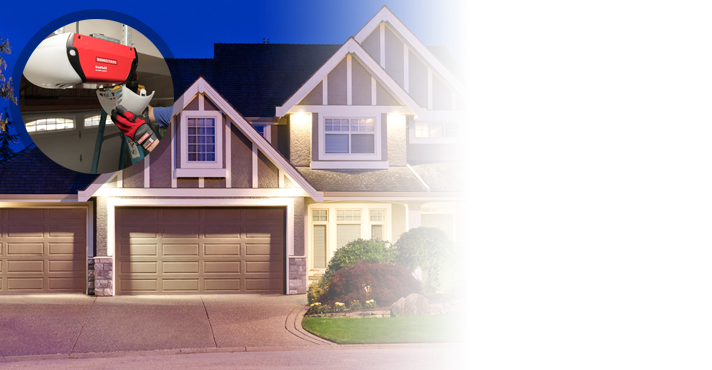 Garage Door Repair Toronto is a dynamic, ever-growing and powerful contractor in Ontario which offers emergency service and has knowledgeable technicians for all opener services. We know all opener brands well and every one of their models. When it comes to Genie openers, you can be certain of our expertise and our knowhow to service both residential and commercial operators. 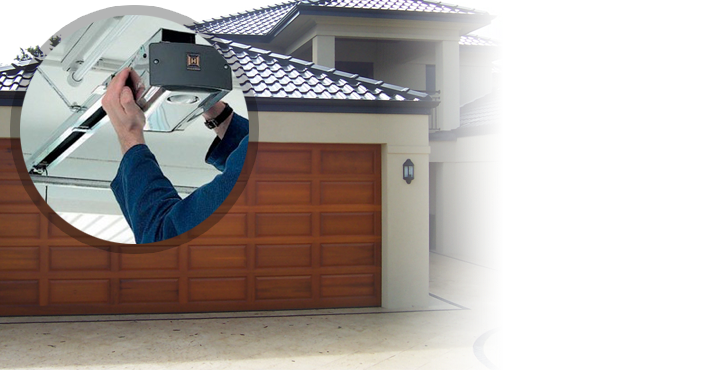 The quality of the garage door operating system makes a difference to the way the door would move and to your safety. Every Genie Garage Door Opener is compliant with the UL 325 regulations and that’s why safety is ensured. We enhance safety by installing the new Genie operators perfectly. We take these regulations under consideration and make sure the emergency release cord is hanged properly at the ideal height and so is the wall switch. In an effort to help you avoid accidents involving your children, we make sure the button is installed at least five feet over the ground and the safety sensors approximately six inches over the floor. 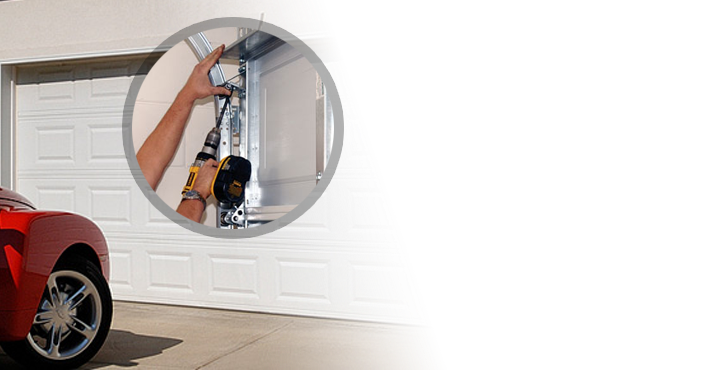 We excel in Genie garage door opener installation because we are accurate and take all rules under consideration. 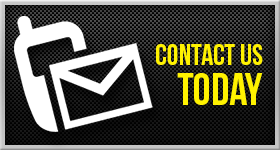 Our company provides immediate Genie Garage Door Opener repair whenever you have serious issues. We are masters in troubleshooting and know how to solve any problem with any Genie opener model. We repair and maintain all residential openers by Genie and all operators designed for commercial use whether they are Genie hoist, trolley, jackshaft or rolling counter door operators. 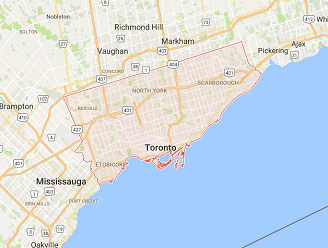 Our response time in Toronto is fast, all repair parts are ordered from Genie, our technicians are specialists and all garage door opener problems are solved fast.